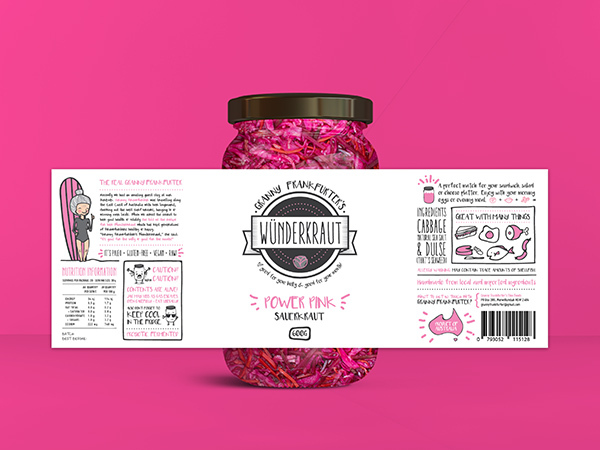 The Graphic Design Australia team leverages this story in condiments packaging design, utilising a strategic approach in branding, marketing and design that connects with the right target consumers and creates standout shelf presence. Optimise your product’s launch with a well-researched, commercially astute condiments marketing strategy that clearly identifies your target consumers and the best channels to connect with them. Stand out to consumers with clever, consistent condiments product branding design that tells your story through all of your product’s design elements. 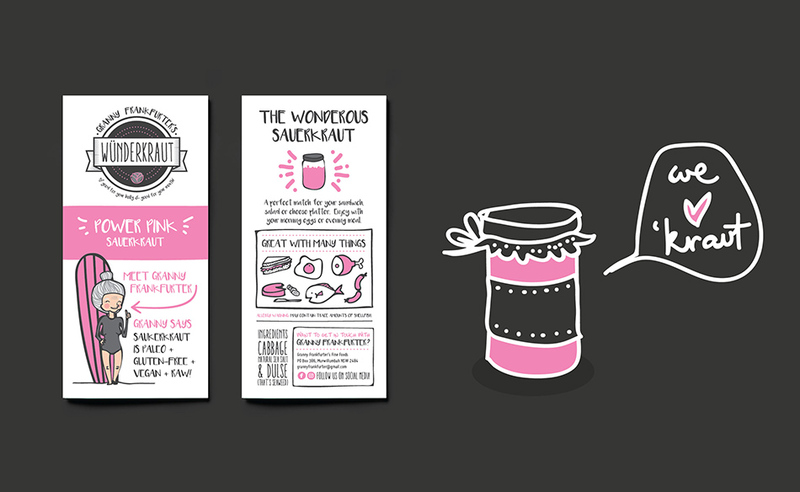 Compel consumers to choose you with condiments label design that connects with your target consumer and is professionally planned with the logistics taken care of for you. Consumers judge a book by its cover, and with so much competition on the shelf there’s no room for shortcuts. The task of great condiments packaging design is to draw the consumer’s eye to your product, compel them to pick it up and read the content on your packaging, then purchase it. The Graphic Design Australia team delivers packaging projects with shelf presence by blending consistent branding that tells your story with packaging that performs, and a marketing strategy to get your product positioned on the right shelves, where your target market can find it. 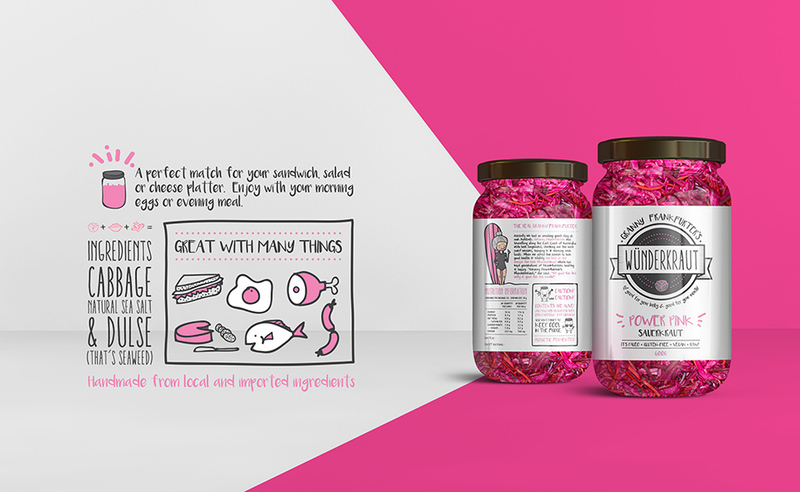 At Graphic Design Australia, we invite you to work with us in a true partnership to achieve results in your condiments packaging design project. 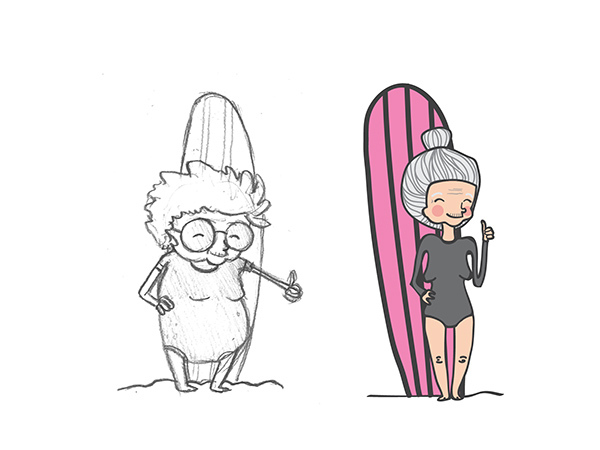 Unlike a lot of other agencies, we invite you to meet with our team and sit alongside us to bring your packaging design and branding execution to life. 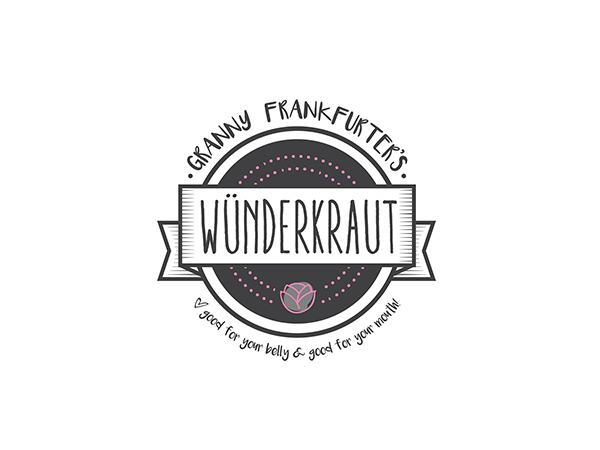 Wunderkraut whichhas kept generations of Frankfurters healthy & happy.